Professional tilling for both domestic and commercial properties. 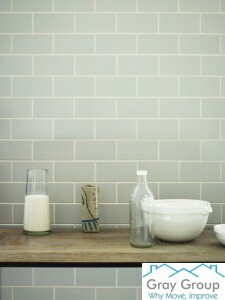 A full tiling service is offered, including free design help, advice and the sourcing of materials needed to complete your job. 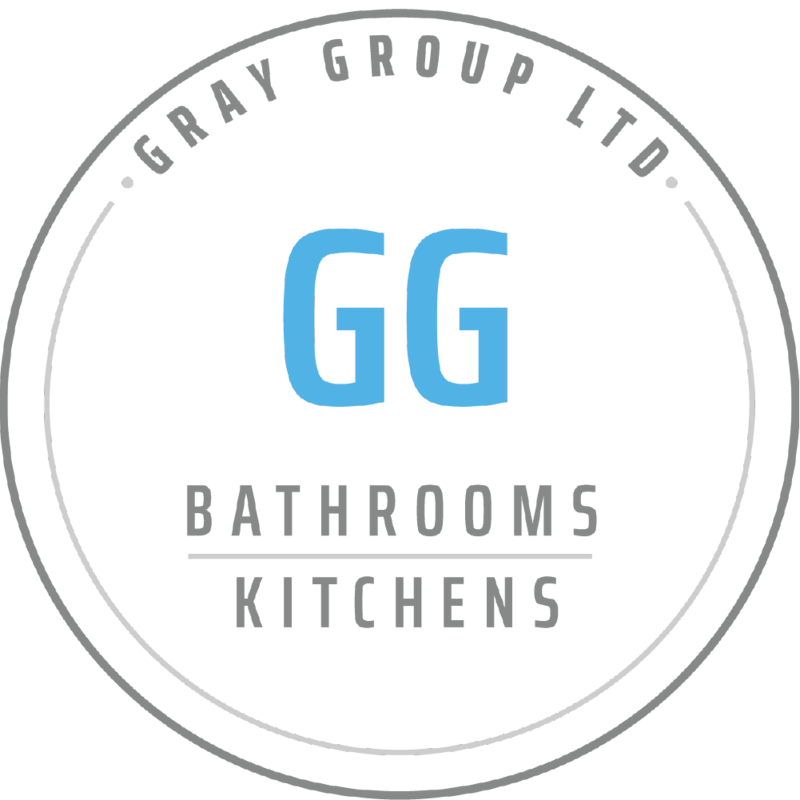 Gray Group offers our experience to bring peace of mind to your tiling project.